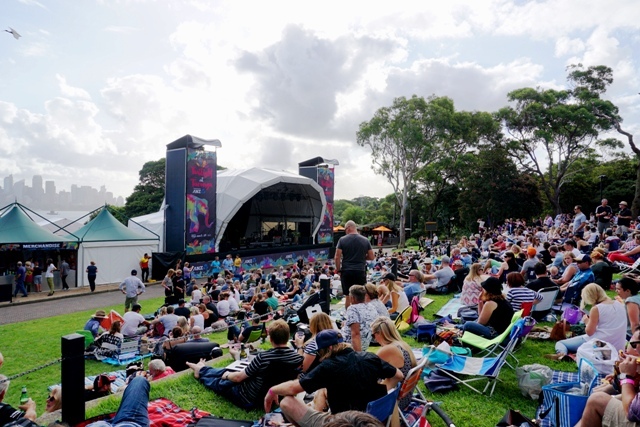 The best way to enjoy a summer evening in Sydney is to see a live band at Twilight at Taronga. On the weekend, I was thrilled to receive two tickets to see The Waifs and supporting band Ruby Boots. It was a fantastic concert and the location was amazing. Click here to read my full review of the evening and the Bands. If you are in Sydney, there are still dates available to see other bands. Well worth it!